﻿﻿ Re-greening the Bare-hills through Community-managed Forests in Nepal: Can Biodiversity Conservation and Livelihoods go together across the Landscape? Re-greening the Bare-hills through Community-managed Forests in Nepal: Can Biodiversity Conservation and Livelihoods go together across the Landscape? In recent years, the importance of biodiversity to economies, human welfare and survival has been widely recognised and millions of people worldwide actively support biodiversity conservation. Community-based Forest Management (CFM) has become a globally popular approach to forest management, and has been considered a successful national strategy to conserve biodiversity and to improve rural livelihood in Nepal. 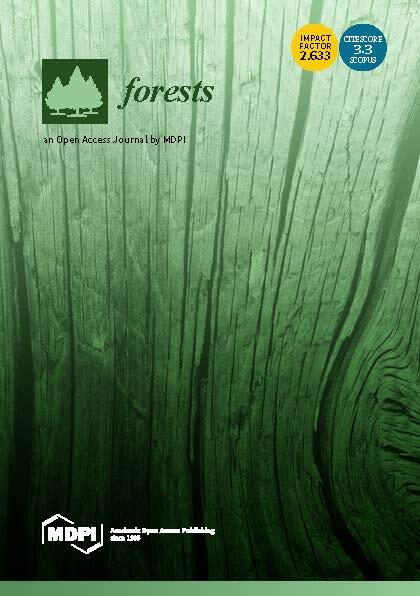 Based on literature review, discussions with key informants and observations in several community-managed forests, this paper aims to explore contributions of CFM in livelihoods and biodiversity conservation over three decades. Initial results suggest that CFM has resulted in a substantial restoration of forests on degraded lands and vegetation in bare hills. The result of changing land use and land cover in community-managed forested landscapes provides livelihood opportunities to local communities in various ways. Similarly, many studies indicate that a significant number of wild animal and plant species have been reappearing in community-managed forests. Providing refuge to hundreds of wild animals and plant species, biodiversity conservation in community-managed forests provides benefits to local national and global communities. Although established and traditional livelihoods and approaches to biodiversity conservation have often conflicted, this research concludes that CFM can integrate livelihoods and biodiversity in the same landscape, although there are some trade-offs between rural sustainability and biodiversity to achieve the best possible CFM outcome. Source: Paper presented in 8th ANZIF Conference "Beyond Tenure: managing forests across the landscape", Novotel Forest Resort Creswick, Victoria, Australia 13  15 April 2015.